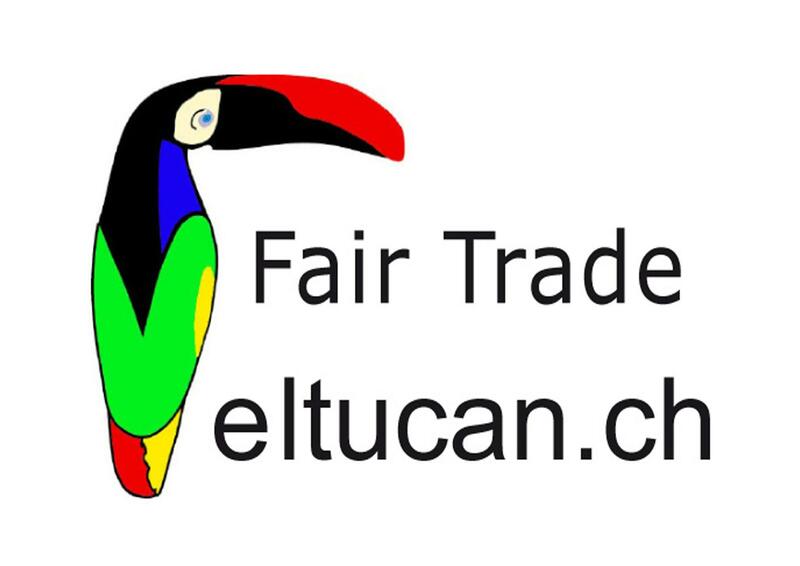 El Tucan has been working since its foundation in 1989 inspired by Fair Trade. We maintain a tight contact net with our producers, which are family businesses and micro-enterprises. At the same time, we also organise, finance and lead Fair Trade projects in Guatemala and Mexico. El Tucan is specialised in textile products, hammocks and art craft. We sell our products directly in several markets throughout Switzerland, as well as on our webshop. Click here to get more information about El Tucan!